I am pretty sure that you don’t come here for updates on my weight :). Hell *I* don’t come here to update on my weight! But I have hit rock bottom. 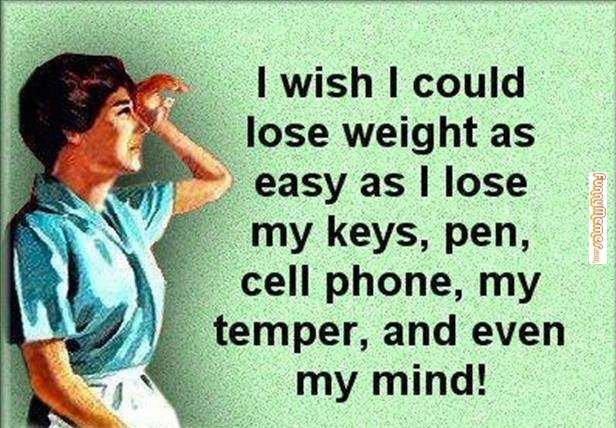 Or rather I have hit peak weight…. but either way I thought I had hit it before… and then evidently I realised that the bottom was made of delicious chocolate coated, deep fried deliciousness and I just kept eating…. which is kind of humiliating… kind of expected. Exercise and fitness is NOT something that comes naturally to me. I am the girl who skipped gym class by having my period every single week. Then when that stopped working I played off of having a bone deformity in my wrists (which is actually real) which unfortunately meant that anything requiring contact (hitting things) or twisting motions (throwing things) or fast movements (throwing things) or putting pressure on my wrists (pushups) was out. To be perfectly honest all of those things are true, but none of them affect my legs… or my ability to at least TRY and participate. Since I left school I have had a very up and down relationship with my weight. After leaving Tinman for the first time I fell in love with walking the dog and we would walk for 5km every day, then I graduated to the gym, but then I took it too too far and ended up with all sorts of disordered patterns (working out for a couple of hours once or twice a day, 5 or 6 days per week while not really eating allot). So once I got pregnant with Moody a couple of years later I just ate everything and I ballooned from about 50kg to over 80 and that is where I stayed until I decided after Mayhem was born that I needed to do SOMETHING, not necessarily fitness related but I felt like I was stagnating, like the world was passing me by. So I took up running. I set my sights on the Bridge Run, a 10km course that ran over the Sydney Harbour Bridge and I attacked it. I ran it in September of 2013 and between the training for that and breastfeeding I pretty much shed the weight like it was nothing (except slogging it around the neighbourhood for an hour at a time in the cold and the rain several times a week… you know … nothing). I ran the race in 2013 (so the year after he was born) and was so proud of myself. But then I stopped again. I lost allot of weight after Tinman left me this time around. Which was 3 years ago. I have a MOUNTAIN of size 12 clothes in my wardrobe that I can’t wear because unfortunately the heartbreak diet has a limited effectiveness span and I ran out the clock without really thinking about doing what I needed to do to stay where I was. So here I am again, and wondering what the hell happened. So this is kind of me coming out, acknowledging that something needs to change. Not just because I want back into those size 12 clothes but also because I want to feel good again, instead of waking up sore, and spending days hobbling around, having sore knees and hips and shoulders…. so back to Fitness Fridays it will be. This week has sort of been a bust when it comes to working out but on the other hand I am so proud of the fact that once I got back on an even keel I lept right back onto the fitness bus, even though it felt like it was already speeding away from me! All of the Perth days are the days that I was visiting with my friend in Perth while her mother was in hospital. I did take along my workout clothes but I still feel guilty asking my family to mind the munchkins while I get my sweat on. However by Friday I was over it and so got a one time membership to the local gym which was not a mistake but probably not something I will repeat. I am due to go back next Tuesday for the funeral which will mean another 2 days in the car where I will be missing working up a sweat but I’m sure I can find a way to work around it. Perhaps running in the morning before I leave and then again before I drive to come back. 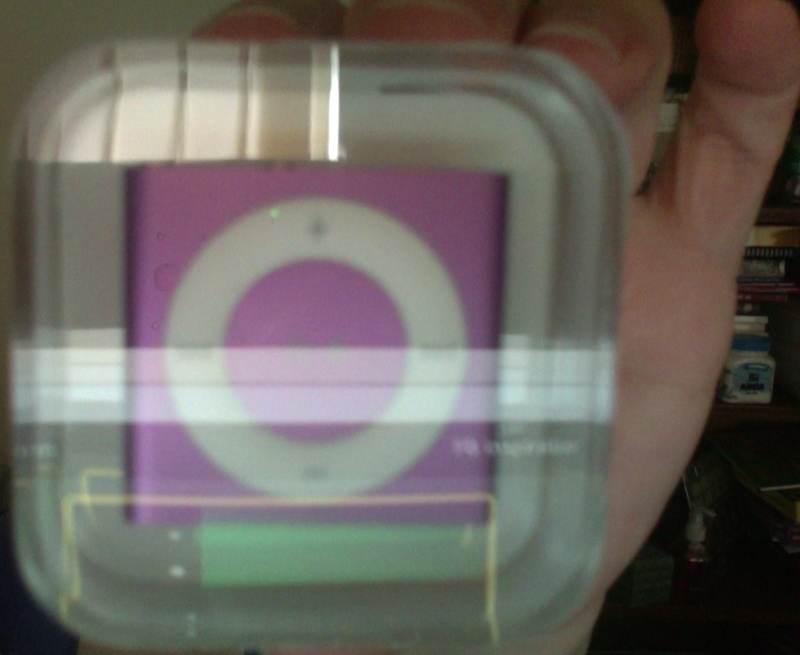 The other exciting thing to happen is that the iPod that I am bribing myself with in the pic above has arrived!! I am so stinkin excited! This little baby is specifically for my gym workouts, as I have to run with my phone anyway so I see no point in doubling up. I have lost 3.5 cm this week although I have no idea how. Surely the scale will have to start going down soon as well as the cm? 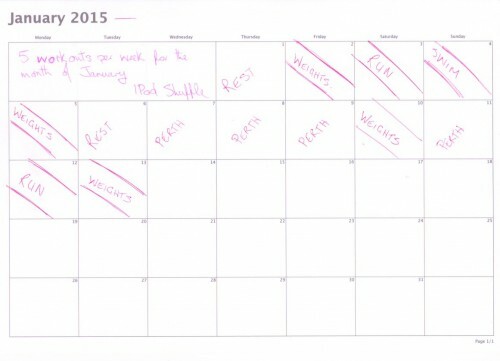 How are your fitness goals travelling for 2015? Have you seen any progress? Please let me know in the comments! I have been looking for a way to be accountable for my fitness or lack thereof for a while and.. well… This seems like as good an idea as any! So I am a wannabe runner… Actually no you know what I am a runner. I run slowly and I am certainly not competing against anyone but myself but I run, and I enjoy it. At the moment I am re-doing the C25K routine because I am sorry to say that after completing the bridge run in September of last year I let my running lapse and didn’t really start again until we moved. Needless to say I ended up back at square one both with my weight and with my fitness. I do my best to get out and run/walk at least 3 times a week, sometimes 4 if I can manage it. I am also adding a gym member ship and pump classes to the mix. Although a small blip as appeared in the form of Bowen Therapy. I have had lower back pain and some pain in my left leg for a while now and decided to give bowen therapy a try after hearing good things. One of the therapists first rules was no running for the next few weeks so that she can get my back sorted. Boo! But here’s to hoping it makes a difference right? So pump classes alone it is, but that will give me a great foundation to get back out there ASAP once I AM allowed to run again! I have also started tracking calories on MFP and have managed to stay reasonably consistent with it. When I can say I have logged in for 7 days in a row I will be a happy woman. So the question is anyone have any no supplement/drink/crash diet advice? or has anyone tried bowen therapy and had some success?